Every Police Force in the UK and Channel Islands has a Firearms Unit. These units consist of men and women who are qualified Police Officers first and foremost, having completed a minimum of two years 'on the beat'. They will then complete an initial firearms course ( IFC) to become Authorised Firearms Officers. 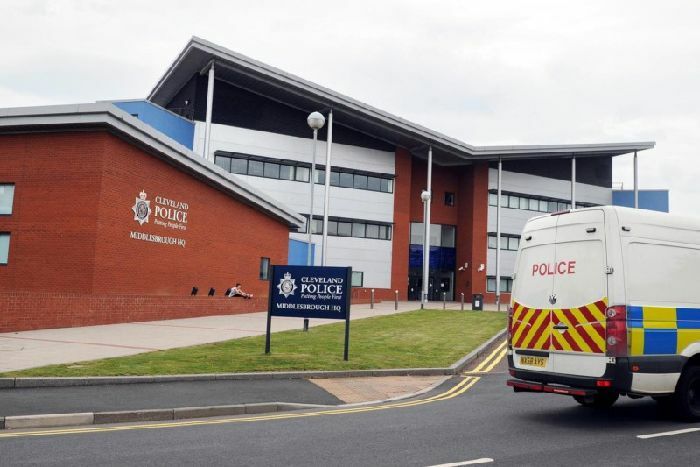 Officers who wish to become Firearms Officers have to undergo a rigorous selection procedure. During this they will have to demonstrate their knowledge of the law, their appropriate and proportional use of force, their communication skills and their basic common sense. If successful in the application stage they will then go on to an assessment stage where their skills, temperament and fitness ( currently 9.4 on the bleep test for an ARV AFO) will be evaluated. If they pass this phase they will then begin the IFC course that will teach them weapon handling skills, shooting, advanced first aid and tactics. Without doubt the training is challenging! Officers are placed under immense pressure to test their ability to become Authorised Firearms Officers. If they are successful on their IFC course they will join their respective firearms units. 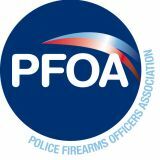 AFO's are regularly tested on Fitness, Tactics and are required to pass qualification shooting to remain in permit. Following competence in the role of an AFO further courses and development are available to officers to progress. Why do we have Firearms Officers? Sadly, due to events in our history (see Mike Waldren's firearms history) including the tragedies at Hungerford and Dunblane , Whitehaven, and more recently the increased threat to the UK from international and Home Grown Terrorism we need to have officers with firearms to protect us all. In the UK, we still have a predominantly unarmed Police Service, something that is almost unheard of worldwide. 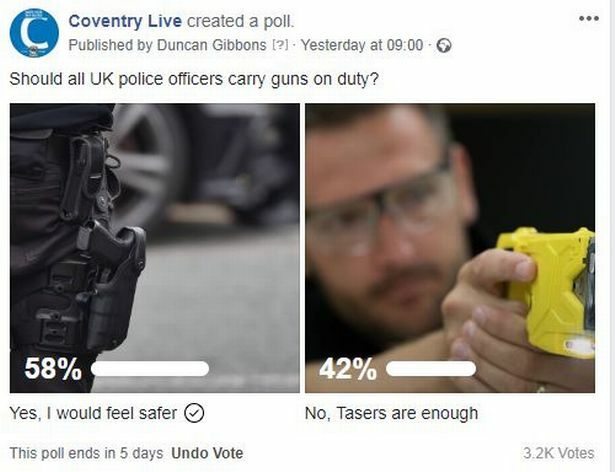 To avoid having a fully armed Police Service in this country, and to enable the Police to still tackle criminals and terrorists with firearms, we need to have some of the Police Officers equipped with firearms. By restricting training to the few we can achieve a standard that is not replicated anywhere else in the world. 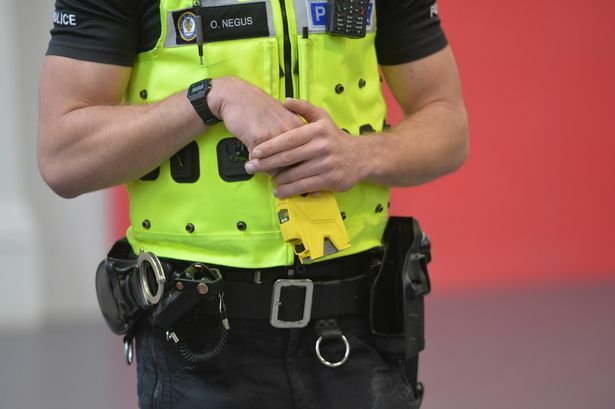 The Police receive thousands of calls every year relating to armed crime. These calls have to be answered and this may include sending armed officers to investigate. On very rare occasions officers will have to discharge their firearms to protect themselves, the public or their colleagues. Sometimes this can result in the death of a person. This then triggers a full investigation by the Independant office for police conduct (IOPC) into the actions of all the police officers involved. This investigation has to be open and transparent to comply with Article 2 of the European Convention of Human Rights. Police officers will have legal representation as they are being investigated for what in some cases can amount to allegations that they may have committed criminal offences. Some officers involved in shootings will apply to the Courts for anonymity while they are giving evidence in a public forum. A potential threat towards the officer and his/her family. The sensitive nature of the work they perform. The right to privacy and a private life (Article 8 ECHR).